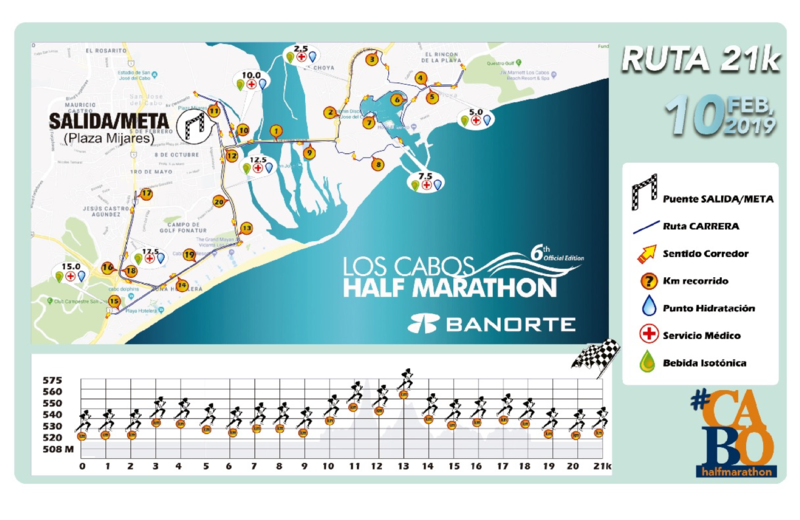 If you want to begin the year with a healthy lifestyle, Los Cabos Half Marathon is back in its sixth edition! Run 21K, 10k or 5K, and be part of this incredible event on Sunday, February 10th. 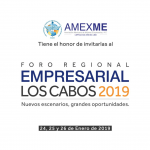 Local athletes, as well as national and international runners, gather in Los Cabos for this amazing event. For the 21K, the race starts at Plaza Mijares in San Jose del Cabo and continues towards the marina, returning by the hotel zone, and continues right at the FONATOUR monument, to end where all runners departed. There are 12 hydration points that are located every 2.5 KM and there will also be medical service stations, as well as isotonic drinking points. 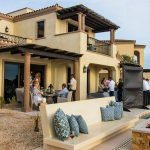 Los Cabos is one of the most imposing worldwide destinations thanks to its crystal-clear beaches, the duality between sea and desert and the sunsets that are panoramas that undoubtedly amaze. In addition, the race is named as the most scenic route in Mexico by RunMx. 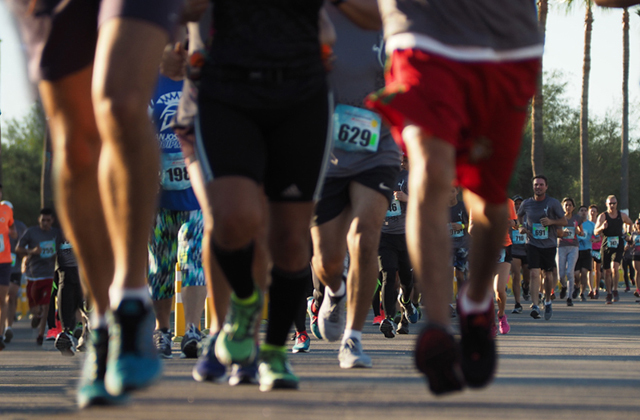 With the support of volunteers from the CROC and the pentathlon clubs, Los Cabos Half Marathon expects a total of 3,000 runners who will put their athletic skill to the test to reach the finish line. The closing of the vehicular routes begins at 5:50 am where transit and civil protection personnel will be responsible for checking that the streets are properly closed so that the race is carried out without problems. The director of FITURCA, Rodrigo Esponda, said that “a significant amount of money is generated thanks to the event” where a contribution of around 80 million pesos is expected from runners who come from other places to compete in Los Cabos Half Marathon.